Nearly a quarter of Americans have no emergency savings, according to a new report from Bankrate.com. However, the percentage of those without an emergency fund currently sits at a six year low, down to 24% this year from 28% last year. Additionally, Americans with an adequate savings cushion – enough to cover six months' expenses or more – jumped to 31% (from 22% in 2015 and 28% last year), a new high during the seven years Bankrate.com has been polling on this subject. Overall, Americans are doing a better job at saving. Those with some savings, but not enough to cover three months' expenses, increased from 18% to 20%. Americans with enough savings to cover 3-5 months' expenses nosed higher from 16% to 17%. Bankrate.com chief financial analyst Greg McBride, CFA commented, "With all the spending that is not happening in the economy, something else apparently is – Americans are putting money in savings! We're still not out of the woods yet – everyone should strive to have at least six months' expenses socked away for the unexpected – but it's encouraging to see progress being made." The tendency to have no emergency savings is highest among those ages 53-62, who seem to be all-or-nothing, as they have an equal propensity to have no emergency savings and enough to cover six months' expenses (32% for each). While one quarter of Millennials and Generation Xers lack any emergency savings, younger Millennials (ages 18-26) seem to be well on their way; they have the highest propensity to have enough to cover 3-5 months' expenses (31%). Generation X is most likely to have some savings, but not enough to cover three months' expenses (28%). Not surprisingly, those with enough emergency savings to cover at least six months' expenses tend to be higher income and more highly educated, while those with no emergency savings are more likely to be lower income and have lesser levels of education. That being said, lower-middle income households ($30K-$49.9K per year) are more likely to have enough savings to cover six months' or more of expenses than to have no savings at all. Residents of the Midwest are most likely to have enough to cover six months' expenses or more, while residents of the South are least likely. 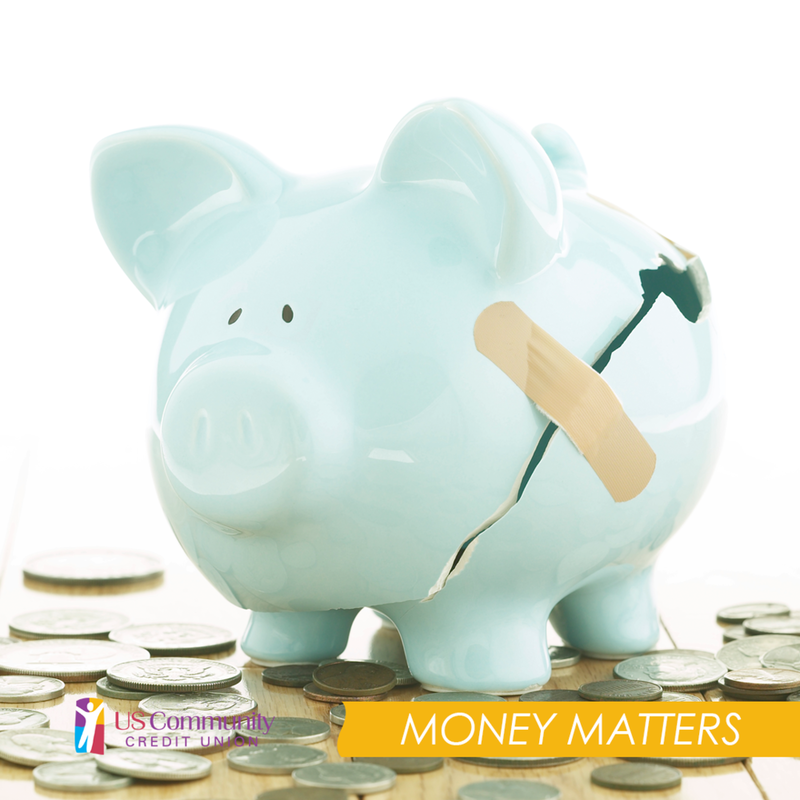 Do you have enough money set aside for emergencies? If not, talk to one of our representatives about creating a savings plan.